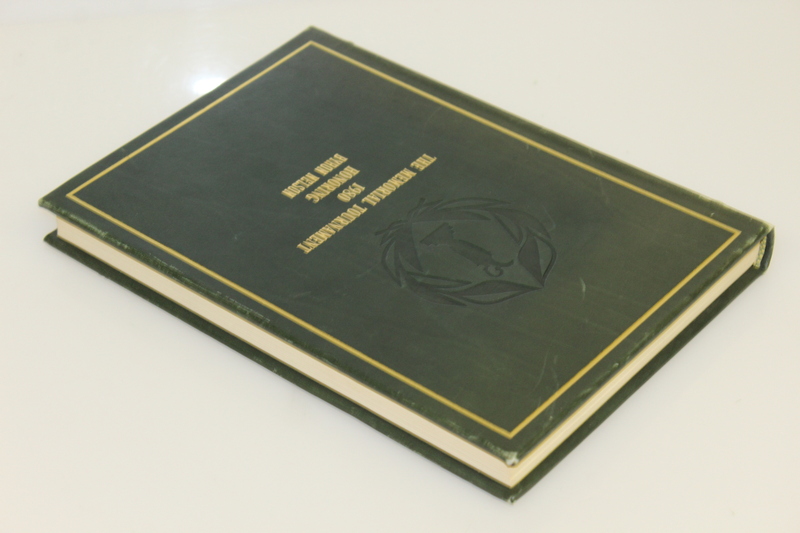 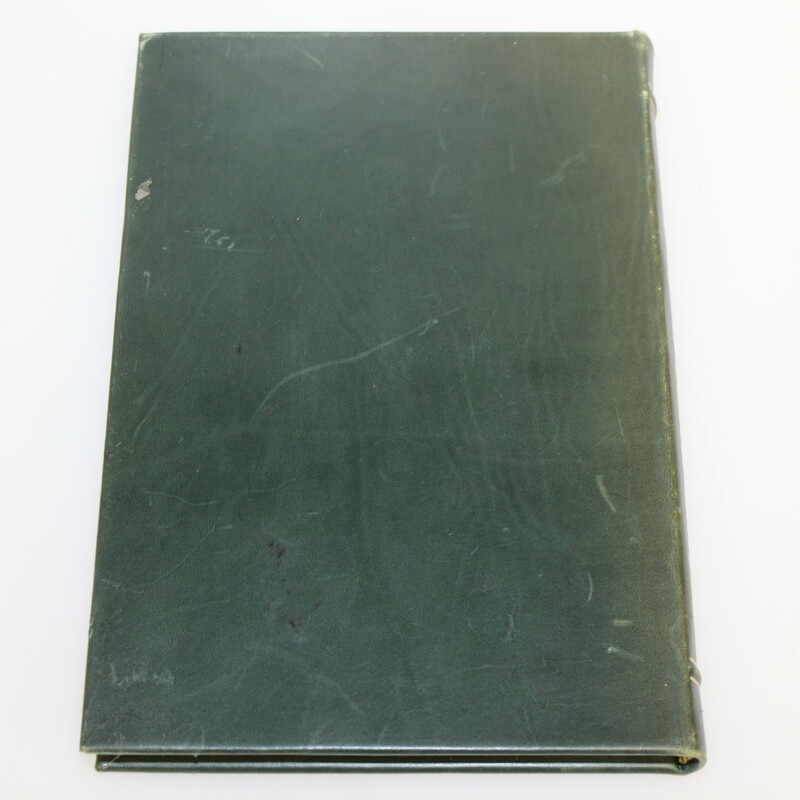 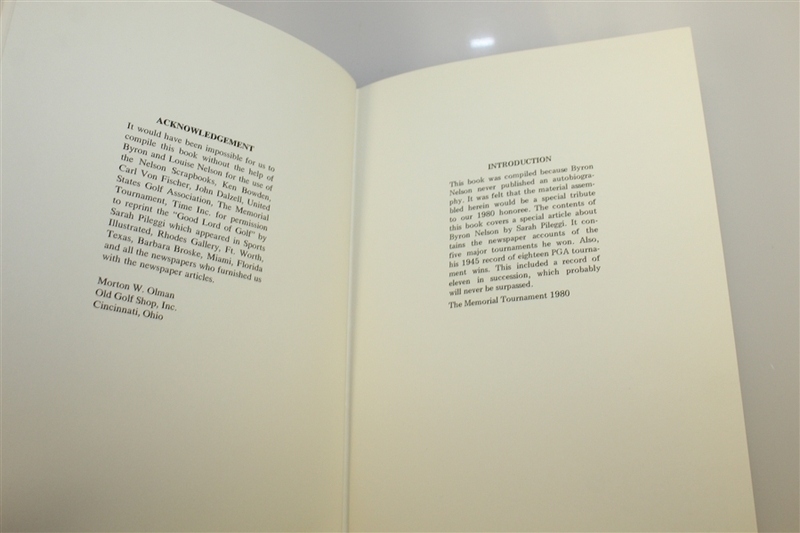 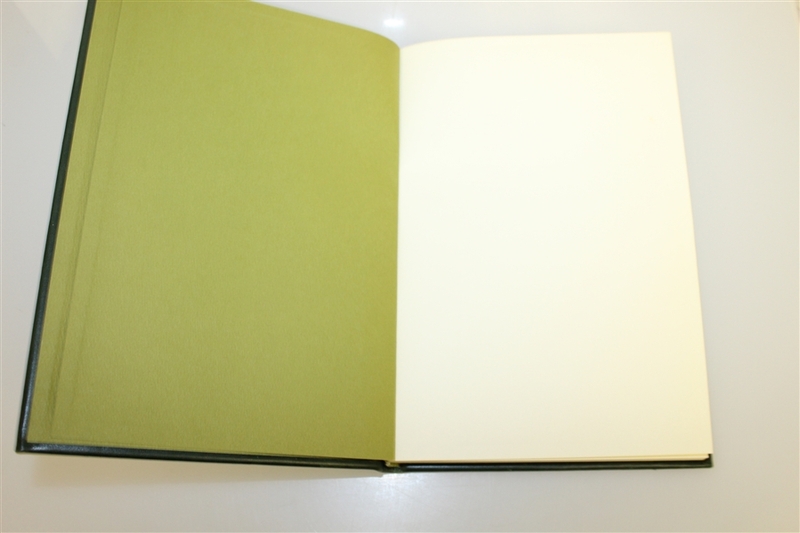 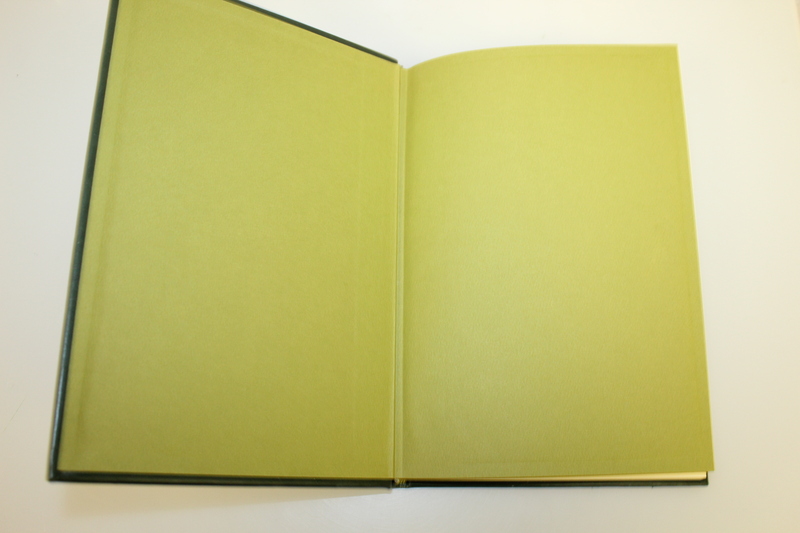 Offered here is the 1980 Memorial Tournament limited edition #195/300 book. 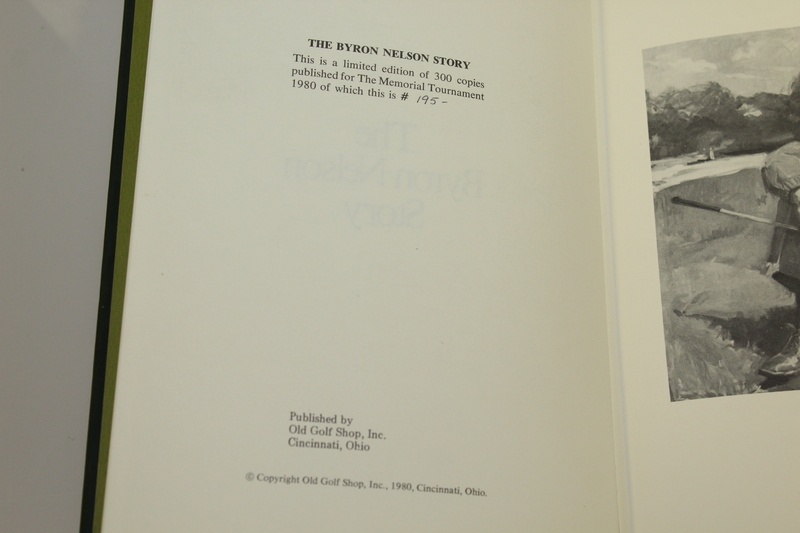 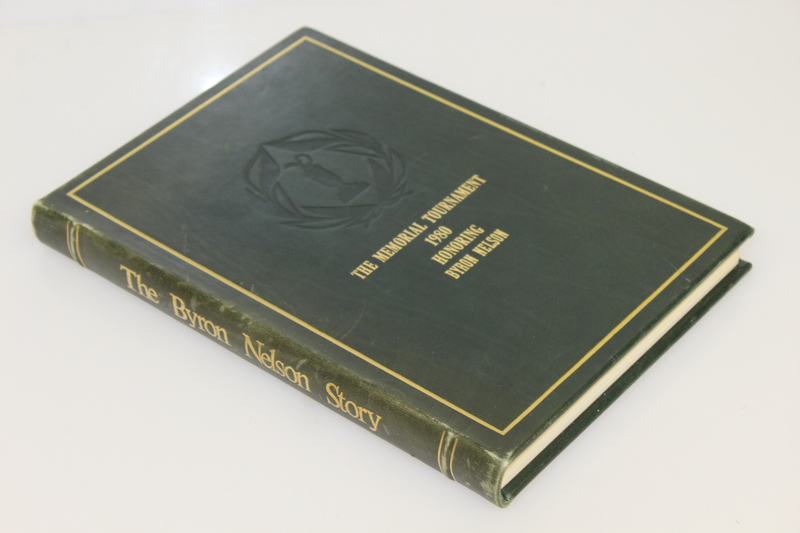 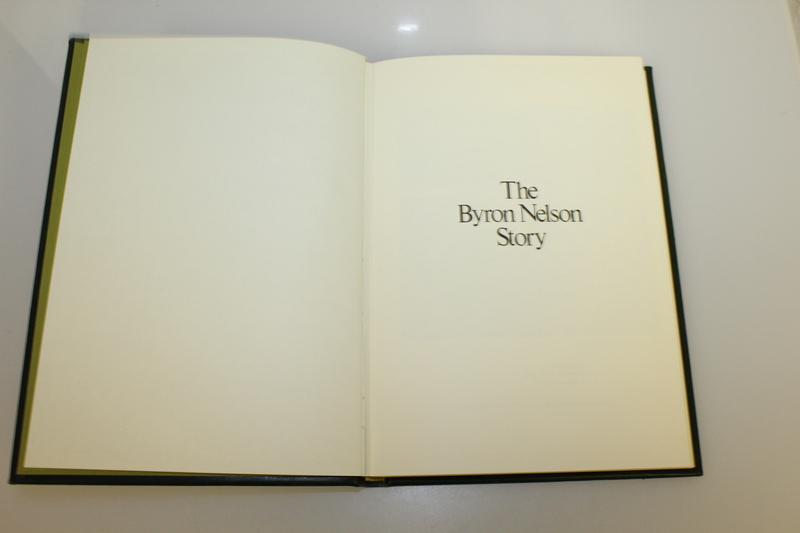 The 1980 Memorial Tournament honoree was Byron Nelson and this is a reissue of Nelson's book "The Byron Nelson Story." 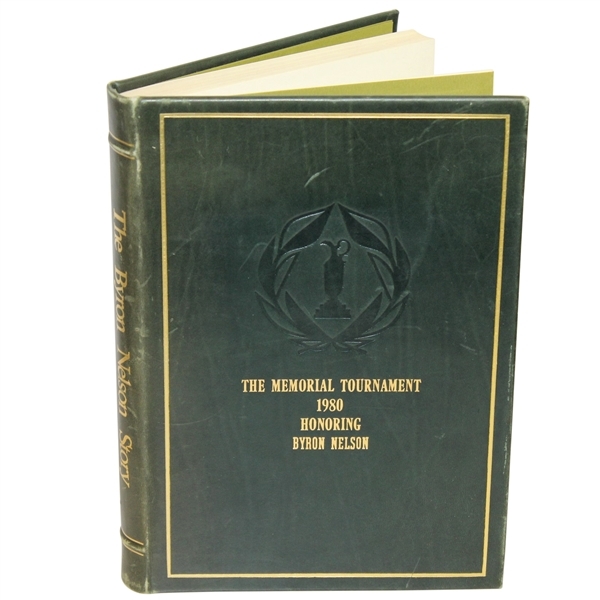 These books were given out to the PGA Tour Pros and dignitaries during the 1980 Memorial Tournament and will look great in any golf library.